Bent Creek Golf Course is one of Jacksonville's best-conditioned courses. After the tee box renovation project is done in a few weeks, it'll be even better. 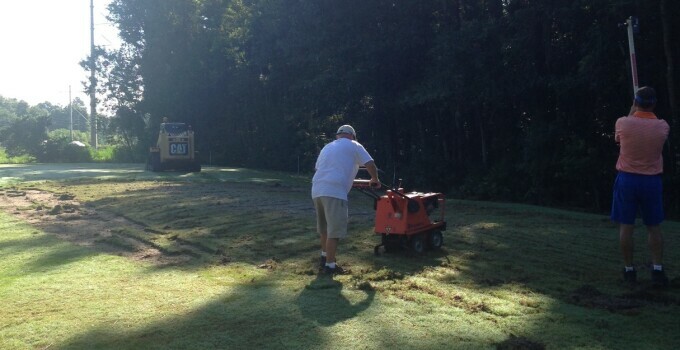 The grounds staff has embarked on a short-but-potent project, renovating tee boxes on hole Nos. 2, 6 and 16 with celebration Bermuda turf. The fairway bunker on No. 5 will also receive a facelift. The work will be done shortly, and the new boxes open to tee it high and let it fly by mid-September.